Using documentary sources to verify oral tradition. Much has been written about the infamous robber of the Murder Hole Road (renamed the Windy Hill Road B201 between Limavady and Coleraine) but hard documentary evidence about the life of Cushy Glen has been lacking and much of what we know has been based on oral history. T. H. Mullin in ‘Limavady and the Roe Valley’ (1983, page 122) states that ‘William Hopkins killed Cushy Glen, the robber, on the Murder Hole Road in 1806’. Julia Mullan, in the ‘The Presbytery of Limavady’ (1989, page 66) also asserts that ‘William Hopkins shot the well known footpad Cushy Glen on the Murder Hole Road in the early years of the last century’. The O.S. Memoirs of the 1830s were a near contemporary source and we find additional evidence about the death of Cushy Glen. In Volume 11, (Roe Valley Lower, 1831-35, page 115, parish of Magilligan) the author writes that ‘in addition to Dennis Hempson, the only remarkable person to whom this parish has given birth was Cushy Glen, a noted robber who was shot near the murder hole in Dunboe by a native of Drumachose whom he was attempting to rob. This occurred in 1799’. 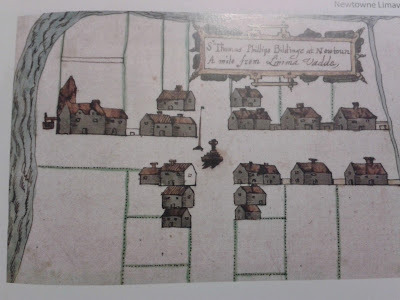 On page 76 of the same volume for the parish of Dunboe, we are given additional information, ‘the Murder Hole is in the townland of Altibrian and on the old road leading from Coleraine to Newtownlimavady. It is said that Cushey Glen with a gang of robbers lodged at this hole. It was at this Murder Hole where Cushey Glenn was shot by James Hopkins of Bolea’. Samuel Martin in his Historical Gleanings adds of Paddy Cushy Glen ‘a noted robber lived at the back strand, afterwards removed to the Murder-Hole road, on the road between Limavady and Coleraine, he was shot by James Hopkins for attempting to rob him. He had a brother called James Cushey Glen who was executed in Derry for stealing three bullocks property of Mr Hughy’ (page 60). From the evidence presented, we can suggest that Cushy Glen was a native of the parish of Magilligan and was shot by James or William Hopkins from Bolea, in Drumachose parish. The Derry Journal, previously the ‘Londonderry Journal and Donegal and Tyrone Advertiser’ is one of Ireland’s oldest newspapers having been established in 1772. It is a remarkable archive and an under–utilized resource for local history. 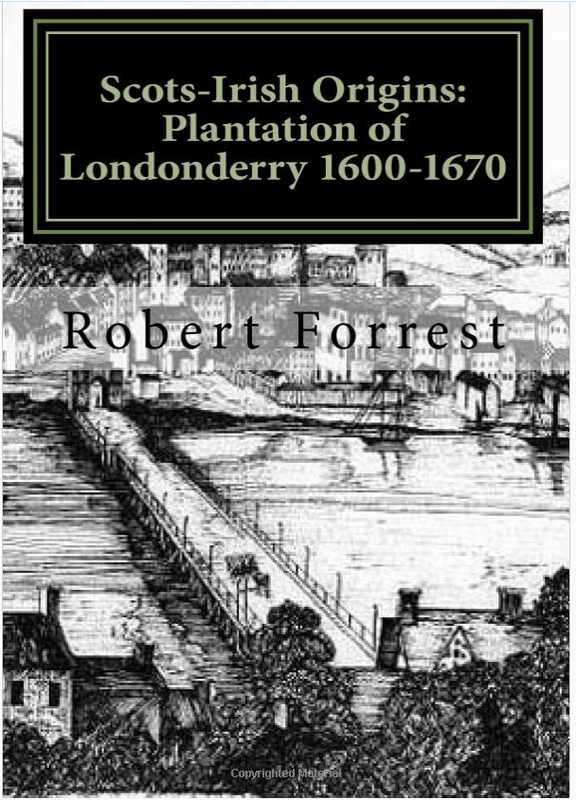 In its pages we find the documented life of Derry and its hinterland from the late eighteenth century. The following advertisement appeared in the Derry Journal dated 21st March 1780: ‘Joseph Smith and Pat Glenn accused of being accessories to the murder of John Kelly late of Aughill, Tamlaghtard (Magilligan) will surrender ourselves to the next assizes’. However, it appears that Pat Glenn failed to turn up at the assizes and went on the run, as revealed in a subsequent advertisement dated 24 April 1781: ‘John Church (and others who are not named) of Coleraine offer a reward for the apprehension of Robert Jack, Bernard Dogherty, John McCoy, James Miskimmen, Bryan McNogher and or Patrick Cushaglen, who are accused of murdering John Kelly in the parish of Magilligan’. Here we have Pat Glenn and Patrick Cushaglenn used interchangeably in a contemporary source, thus adding substance to the oral history. Bernard Dogherty was subsequently apprehended and imprisoned but escaped as revealed in the Derry Journal of 12th March 1782, ‘Reward offered by Michael Ross, William Lenox, Sheriffs, for the apprehension of the following who escaped March 5th from Londonderry jail – Bernard Dogherty, shoe-maker, charged with murder, formerly resided at Newtownlimavady about 35 years old, Alexander Martin formerly lived Newtownlimavady aged about 35 and William King born at Newtownlimavady, aged about 24 years old’. In the Belfast Newsletter 22-25 April 1796, page 3, a report on the L;Derry Assizes mentions ‘Ber. Daugherty and Pat Cuslaghan, for manslaughter to be imprisoned six months and then to give security to be of peace and good behaviour for thee years’. However, Patrick ‘Cushaglen’, even after his release continued as a rapparee of the Murder Hole Road but would eventually meet his demise at the hands of a Hopkins in the year 1799 or 1806. Glen's widow remarried in 1807. The name Glen(n) can be found in Magilligan dating from the 1740 Protestant householders’ survey. In Mineary was John Glenn and in Doaghs, Robert and John Glenn. In the registers of Tamlaghtard Church of Ireland parents James and Elizabeth Glenn, and Thomas and Mary Glenn had children christened in the period 1749-1756. 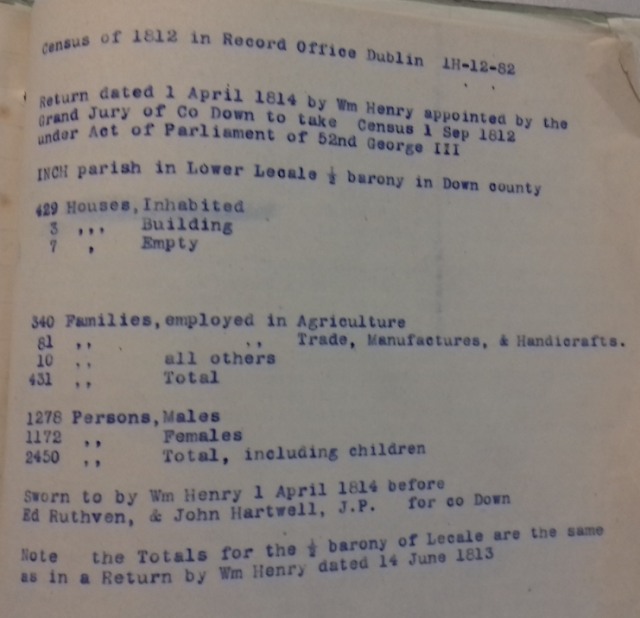 A number of Glenn families were names in the parish poor lists. There were a number of Glenn individuals receiving poor relief in the parish in the mid-eighteenth century. 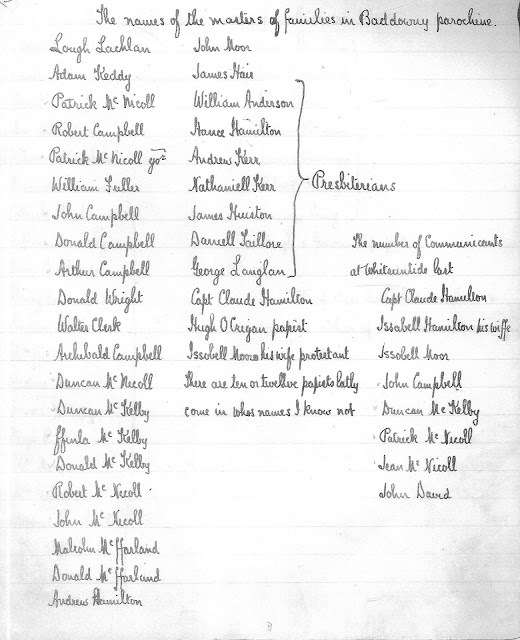 As far as our story is concerned, however, the most interesting entry in the poor lists are dated September 15th 1754 and May 6th 1764 for Maeve Coshy glen who received 1s, 2d and 1s, 1d respectively. Here we have contemporary documentary evidence that ties in the family name with location that confirms the oral tradition. Having considered that the Cushy prefix may have been a nickname to distinguish from the several other Glenn families in the area, I came a across a very interesting paragraph in Father Donnelly’s book, ‘The Great Church of the Roe’ (Limavady 1982, page 77), when he states that the last of the O’Cathan chiefs to rule Donal Ballagh was arrested by Sir Thomas Phillips in February of 1608 and imprisoned in Dublin castle. He came up with the ingenious idea of submitting to the Crown authorities a Panel of eighty jurors from his own country who might be used in his trial (naturally nothing came of O’Cahan’s native proposal and he was sent to the Tower of London). O’Cahan named the Parish Priest of Faughanvale in his list, namely one Manus Oge O’Cosie Glonne, which would be more correctly in Irish Ua Coisi Glinne. It is likely then that Cushy Glen was an Irish surname, which survived into the eighteenth century and later became anglicised as Glenn. The nearest variant in the 1663 hearth roll was a Hugh O’Cossleggan of Camus (Macosquin) parish. Coisi translated has several interpretations – pedestrian, foot-traveller or even infantryman. The name did survive into the eighteenth century and could be found in the registers of Magilligan Church of Ireland but seems to have died out in the area with the death of Pat Cushaglenn or became anglicised as Glenn. Sculpture of Cushy Glen installed in 2013 by Limavady Borough Council at Langantea picnic area as part of their Sculpture Trail of myths and legends.